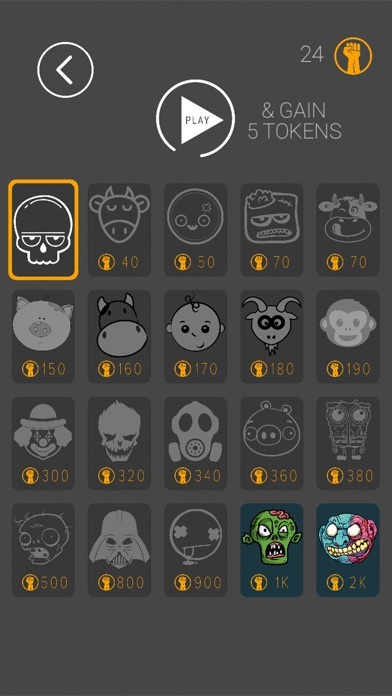 Discussion in 'iPhone and iPad Games' started by Boardumb, Mar 25, 2019. We are ready to make your gaming experience even greater. 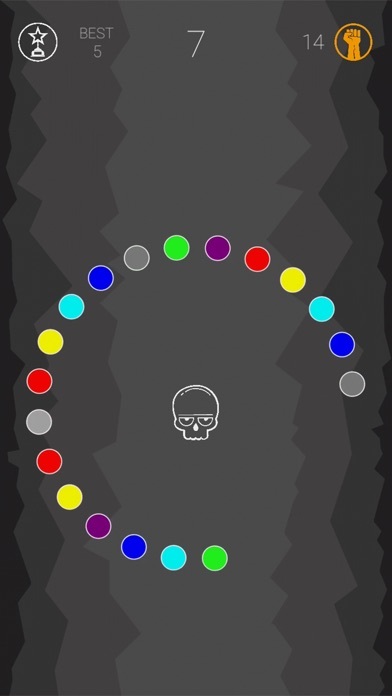 Voetsak is an Endlessly Fun and addictive iPhone game. Put your sense of rhythm and timing to the test. 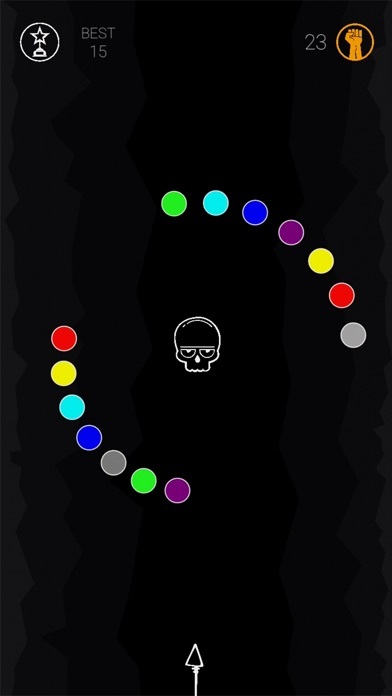 Voetsak pushes the boundaries of the arcade genre and introduces a collection of unique features with fast-paced stage progression for hours of addictive, intuitive gameplay. It doesn't matter whether you are a seasoned resource-management veteran or a casual player who just wants to enjoy the ride. Simply tap and watch him pound through monsters and vexing obstacles a-plenty while climbing up the screen on an 8-bit soundtrack, with gameplay harking back to NES/arcade brilliance. Tap and avoid obstacles to earn tokens and unlock new features. Unleash your Thumb.